Sony has been working on its next-in-line smartphone after the launch of last year’s Xperia XA1 Ultra. 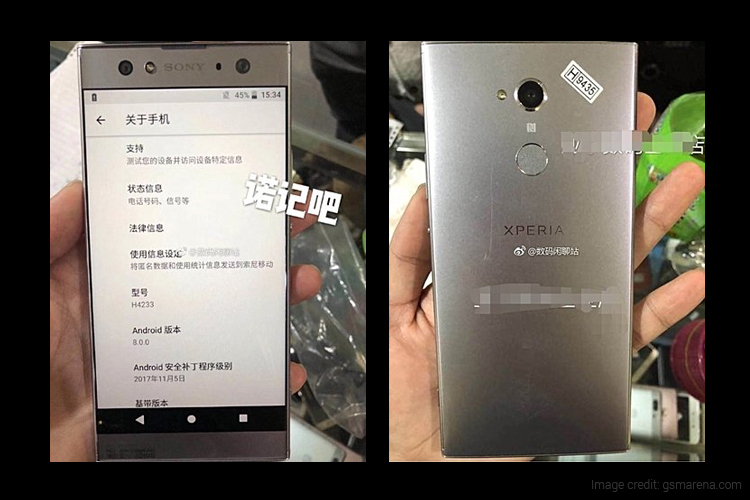 The upcoming phone, Sony Xperia XA2 Ultra has been spotted online in a leaked image revealing the design and details. The design of the phone remains similar to its predecessor. Xperia XA2 Ultra which was previously leaked as Sony H4233 recently got certified by SIRIM in Malaysia and will be revealed by the company in Q1 2018. As mentioned above, the design of the Sony Xperia XA2 Ultra hasn’t changed much as seen on the live image spotted by Slashleaks. On the other hand, the rear of the phone might come with some minor changes and tweaks. The placement of the camera on the rear panel has been changed. Also, the placement of the fingerprint sensor has been moved to the rear of the phone. Similar to Sony Xperia XA1 Ultra, this new model maintains huge bezels on the top and bottom along with thin bezels on the sides. The phone features a dual camera setup on the front with LED flash. This feature will definitely be the focus of this phone. Based on the rumours, Sony Xperia XA2 Ultra is said to sport a 6-inch Full HD display with a screen resolution of 1920 x 1080 pixels. 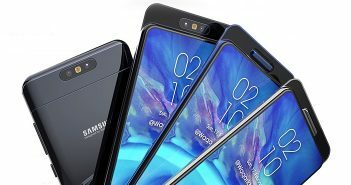 The phone will be powered by Octa-core Qualcomm Snapdragon 630 processor. Additionally, the phone will come in two variants. 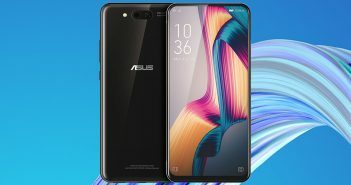 The first variant will feature 32GB of internal storage and the second variant will feature 64GB of internal storage. Both these variants will be paired with 4GB of RAM. Furthermore, the phone will run on the latest Android 8.0 Oreo OS. 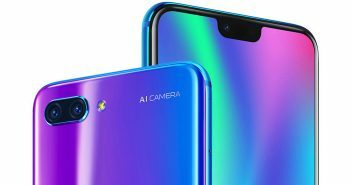 On the camera front, rumours reveal that one of the front sensors might be 16-megapixel. And the rear camera will sport a 21-megapixel sensor with LED flash. The rear camera is also believed to be able to shoot videos in 4K resolution. 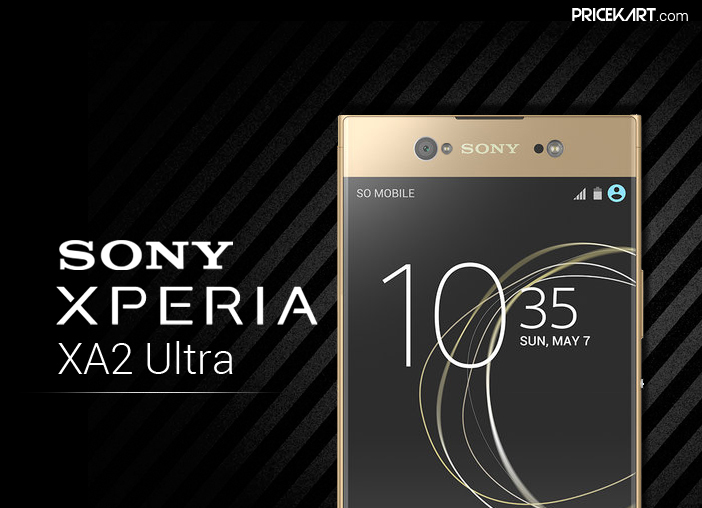 When compared, Xperia XA1 Ultra comes with a 6-inch Full HD display and is powered by MediaTek SoC. For storage the phone sports 64GB of internal storage along with 4GB of RAM. The rear camera features a 23-megapixel sensor with f/2.0 aperture, LED flash, laser auto-focus and phase detection. And the front camera features a 16-megapixel sensor with optical image stabilization.